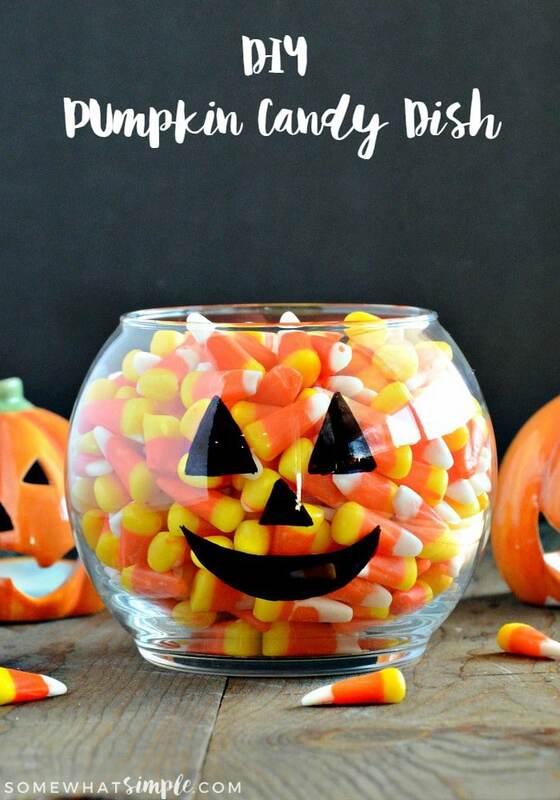 This DIY pumpkin candy dish is a super fun craft for Halloween and simple enough for kids to create! You can always tell when it’s getting close to Halloween because there’s candy everywhere, right? I don’t go all out with the Halloween decorations, but it’s fun to create new ones each year. And the kids love helping out, which means fun times! 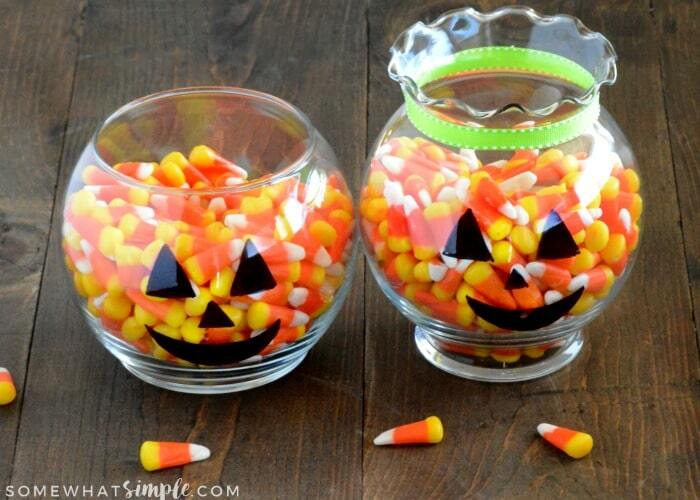 This pumpkin candy dish may be the easiest Halloween craft ever. 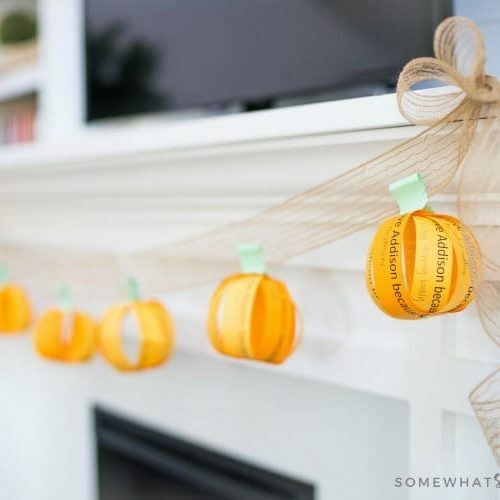 It literally takes only a few minutes to create AND it serves as a cute decoration too, bonus! *You can find small glass bowls just about anywhere. I found these at the Dollar Store, but I’ve also seen them at the craft stores. One of the bowls has a rim, so I added some green ribbon as an accent. This step is completely optional, but it adds a nice pop of color, especially since there’s a lot of orange here! Wash the bowls, and dry completely. Use a permanent marker to draw faces on the bowls. 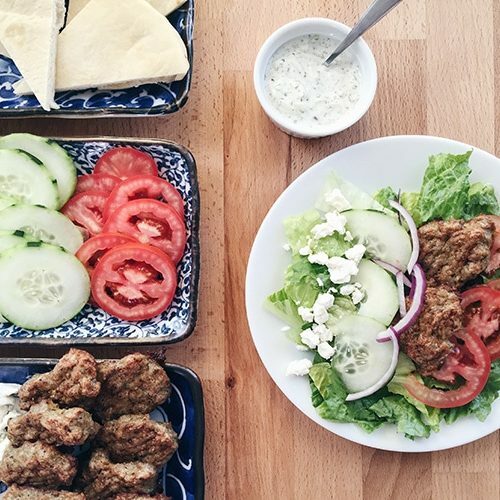 Attach a green ribbon to the top of bowl (optional). 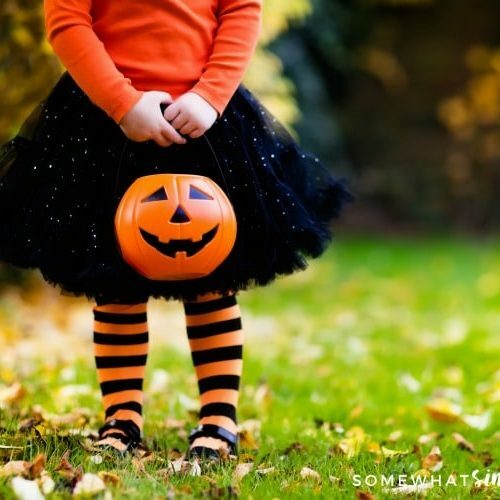 We love candy corn, but those little candies are slightly addicting. Whenever I set candy corn out in a dish it seems to disappear practically overnight! 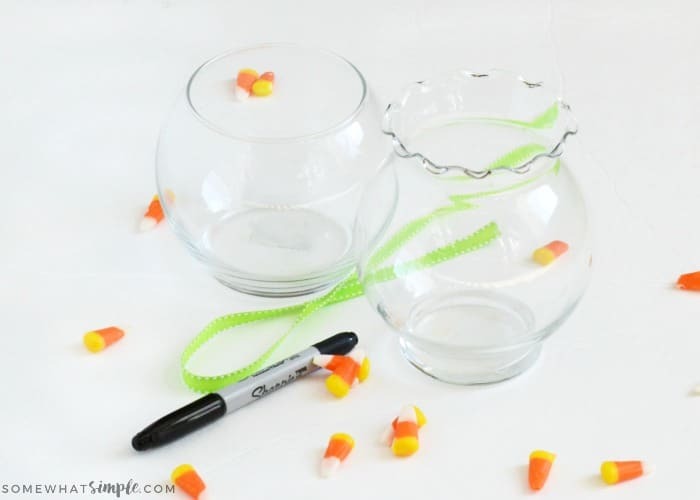 I can’t wait to see just how long these little pumpkin candy bowls will stay filled! About the Author Dee is a busy mom to 5 awesome kids and 2 fur kids. She loves making simple recipes and crafts, and you can visit her anytime at Meatloaf and Melodrama!